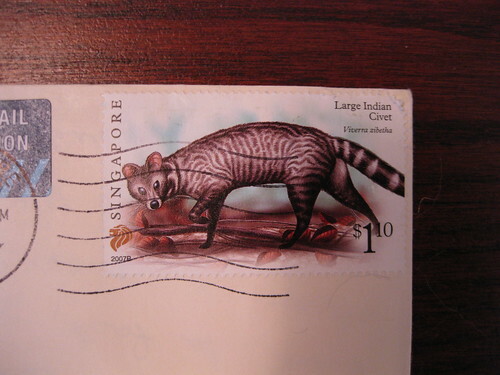 This was the lovely stamp on the first letter from Singapore I've ever received, which just arrived earlier this week. 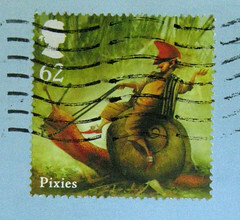 I LOVE this stamp! Are all stamps from Singapore this groovy? ?